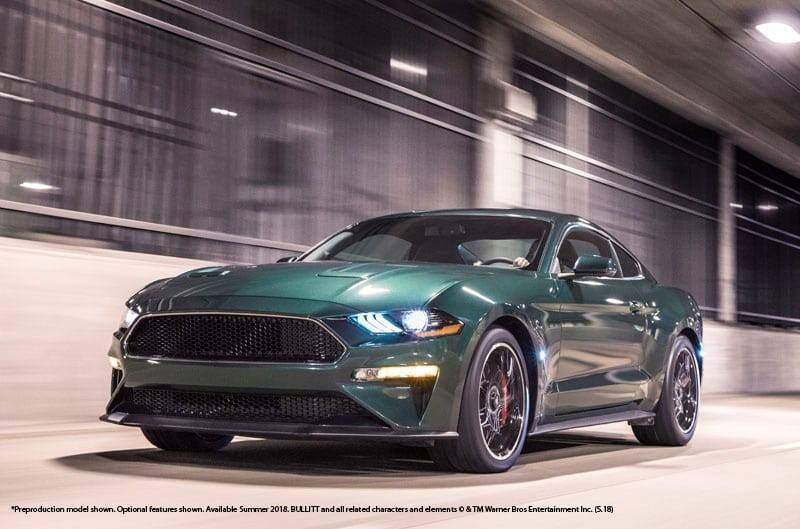 DETROIT – Celebrating the 50th anniversary of iconic movie “Bullitt” and its fan-favorite San Francisco car chase, Ford introduces the new cool and powerful 2019 Mustang Bullitt. Would be nice to see them replicate that scene with the new one and I guess a new Challenger since there is no 2 door Charger. I wonder how far they would get before the suspension collapsed, airbags deployed, or something else broke.